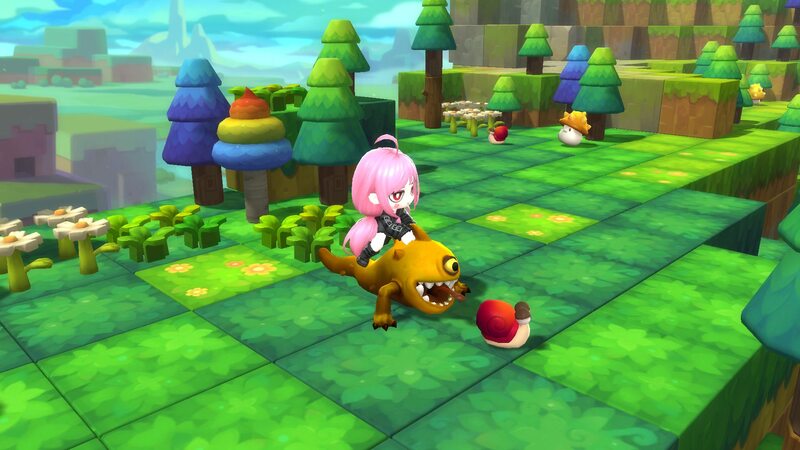 My Maplestory 2 character riding on one a tamed Evil Eye mount. I really love the redesign of the 'Eye' monsters. can we see the in-game for comparison? Finished the Team Fortress 2 stickers, I'm pretty happy how they turned out. I was playing some Overwatch and I got a nice POTG, so I thought I'd upload it to youtube. Something I'm working on, the line art is finished so far.